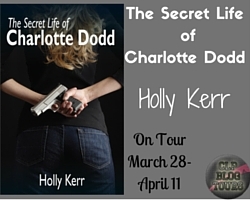 Today I'm pleased to share some information about The Secret Life of Charlotte Dodd by Holly Kerr, which is now on tour with Chick Lit Plus. Be sure to check out the other stops (click here) for more on this book. And psst... don't forget to check out the Rafflecopter below on how to enter to win a fabulous prize. 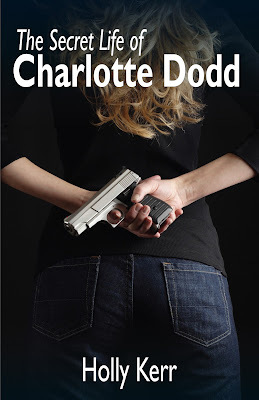 Chick lit meets spy thriller! Charlotte Dodd is having a bad day. 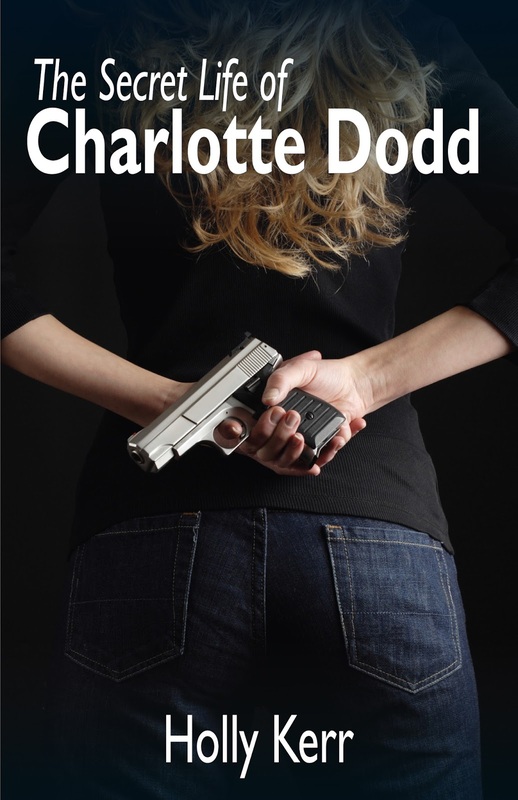 After taking an experimental drug to erase her memories of saving the world (or at least the country - several times) Charlotte is given a new life - a quiet, unassuming job, a second chance at love with Luke, and no one trying to kill her. Two years later and with no recollection of saving the world, she steps in to help a random stranger and is amazed at the ease in which she dispatches her opponents using a rolled-up magazine. But how is that possible? She has Buffy-like fight moves, fires a gun with deadly accuracy and can use the air from car tires to keep breathing underwater. When she meets Ham - why is he so familiar? The flashes, the déjà vu, the dreams - they’re not really dreams? 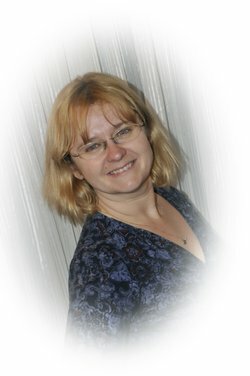 Blowing up a building in Mexico, being buried alive - those things really happened to her? And what is her brother doing flying a plane? 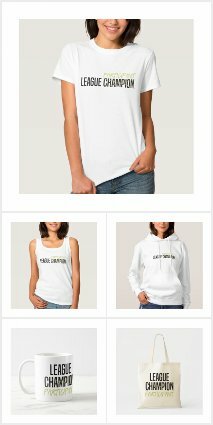 Turns out those two years of quiet with Luke was really an undercover mission to help bring down a secret organization targeting her family. Charlotte needs to remember her secret life if she wants to save the world again and the only man she’s ever loved. Holly Kerr writes chick-lit with a twist. No broody men, no obsessions with shoes, just fun stories about strong women going after what they want. 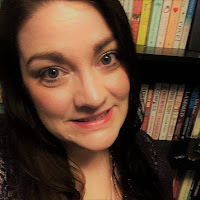 Her books include Coming Home, Unexpecting and Absinthe Doesn't Make the Heart Grow Fonder and her latest, The Secret Life of Charlotte Dodd.